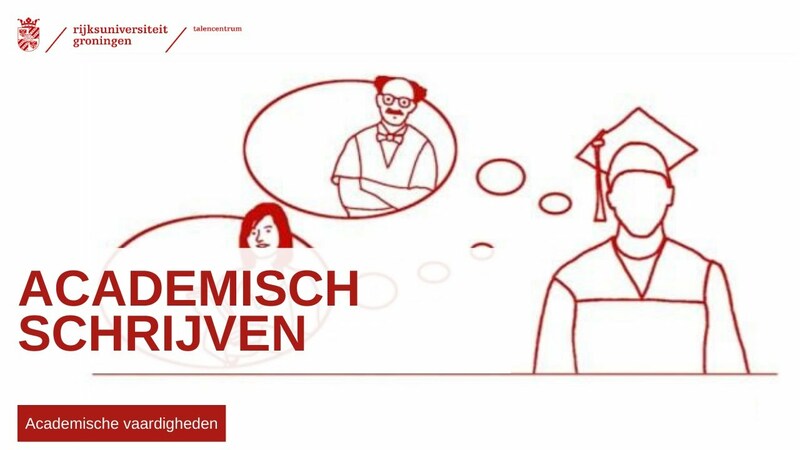 The recently updated online portal Academic Communication Skills of the University of Groningen Language Centre offers you support in practising and improving your academic communication skills in specifically writing and presenting. On the portal, you will find simple ‘how-to’ videos and links to various relevant resources. You will also find links to useful courses. All this information is available online and is for free! This portal is relevant for all who need to present and write at an academic level: Bachelor, Master and PhD students. Last modified: 03 January 2019 3.56 p.m.